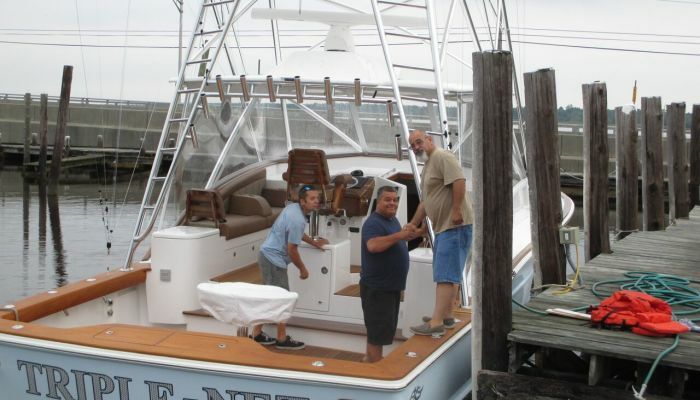 Our great team of boat builders and Captains do not just stop after the sale. 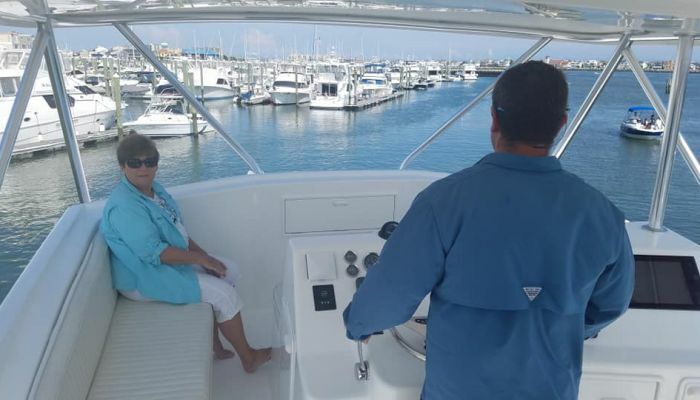 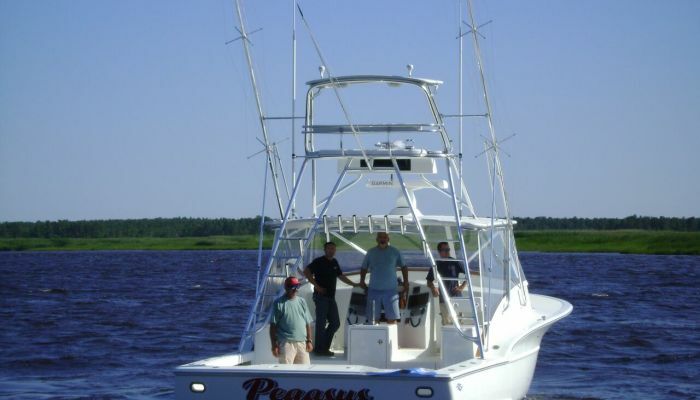 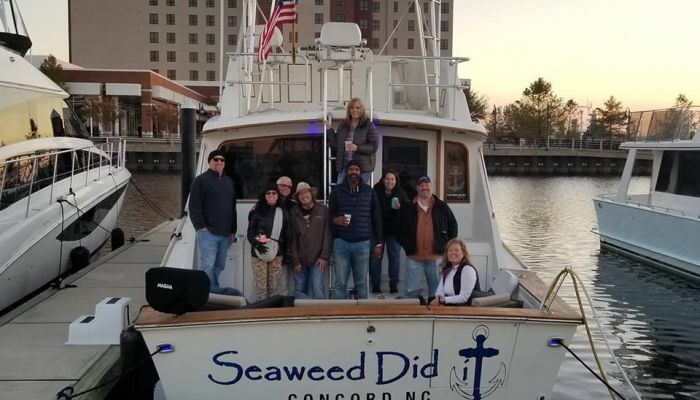 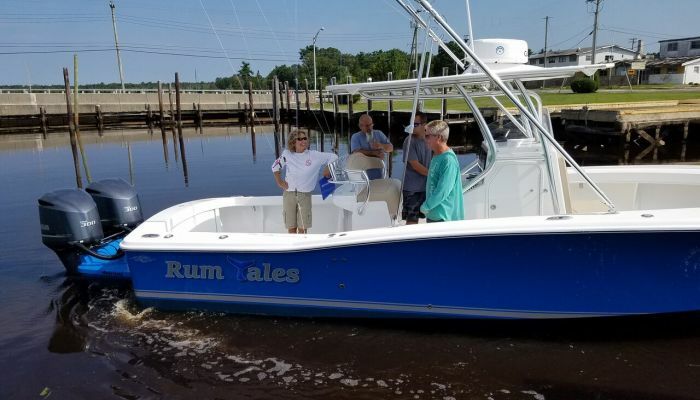 We continue to grow our relationships with our clients through service and the ability to make sure our new and experienced clients continue to enjoy their boating and fishing passions. 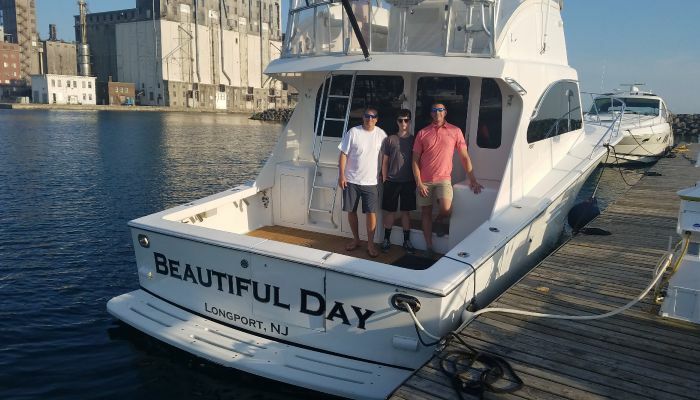 Our clients will tell you how after the sale we become a mentor in seamanship, boat handling or helping the new offshore fisherman catch his first tuna! 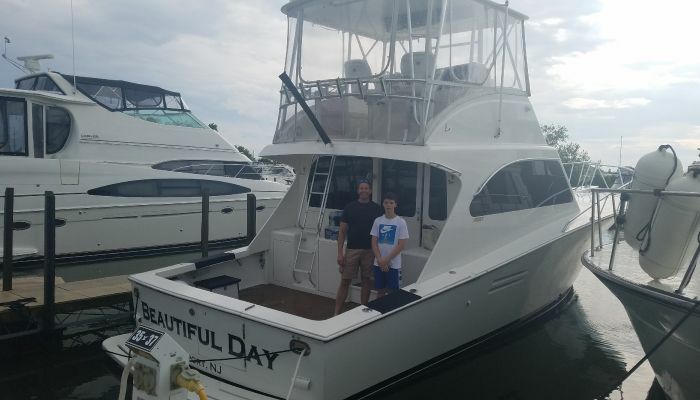 We grow the passions together with our clients. 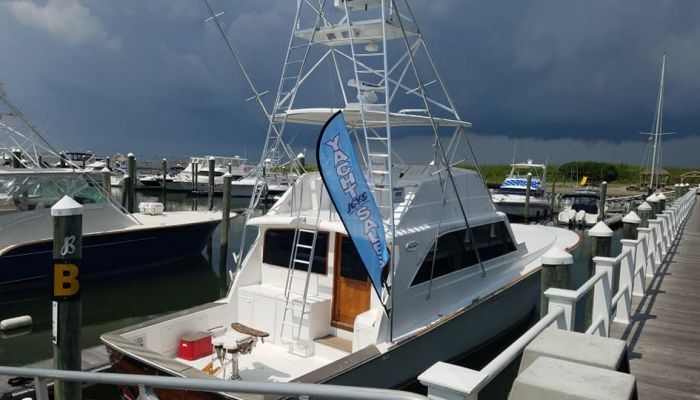 Here at JCYS we not only sell yachts we build relationships.